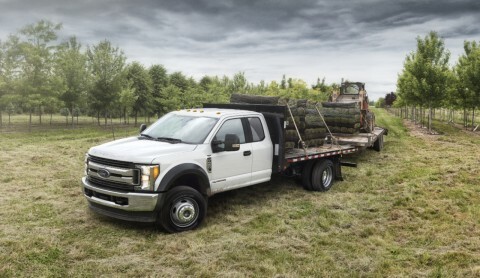 We are proud to provide the Elkhart, IN area with our large selection of Ford for sale. We are the place to go when you are starting the search for your next vehicle because we work hard to help you find the vehicle that you love. We have many great new Ford for sale and used cars for sale for you to choose from. You can easily browse them online or in person at our dealership. We are also ready to answer any questions you have and our knowledgeable staff can help you find the right vehicle for you and your family. Stop in today or give us a call and see how easy we can make the car buying process. Directions to Eby Ford from Elkhart, IN. When you are looking for a new Ford for sale in the Elkhart, IN area, we are the place to go for your vehicular needs. We do our best to provide you with a large selection of vehicles so you can find the one you need with ease. We are ready to help you get back on the road in a vehicle you love. 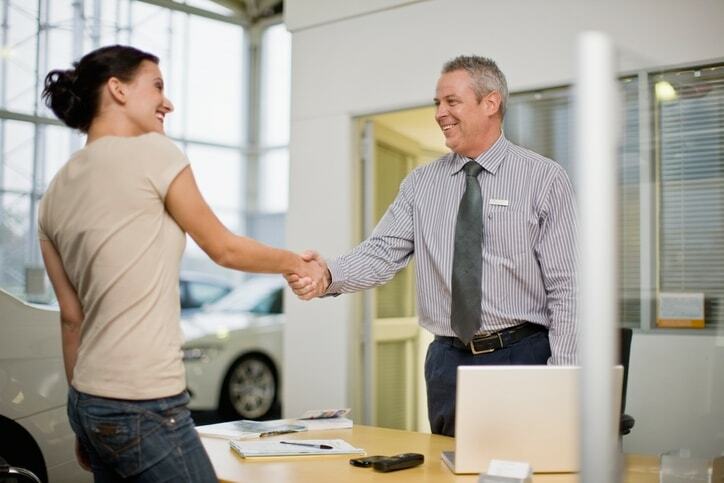 Make sure you get in touch with our sales team today and see how easy we can make the car buying process. We do our best to get you a great deal on the vehicle you need and want in the Elkhart, IN area. We understand how important your time and money are, so we work hard to make sure that you can get what you want quickly. We have many great used car specials that you should check out so you can save even more money. No matter what kind of vehicle you are looking for, we are ready to help you find it and drive away in the vehicle of your dreams. Feel free to ask us any questions you may have. When it comes time to finance or lease your next vehicle, we are ready to guide you through the auto finance process. Our finance team understands financing and leasing and is ready to get you into the vehicle you want. We also have provided many great resources so you can start figuring out your financial situation from home. The more you prepare from home, the easier and quicker it is when you come to our dealership. We are more than happy to answer your questions and help you get back on the road quickly. For more details on our new cars for sale or used cars for sale and the services we provide to drivers in and around the Elkhart, IN area, please feel free to contact us through our website or call us at (800) 419-6232.